You might like to read Why WordPress Self Hosted Blog is Better Than Blogger Blog? Its not difficult to setup a wordpress blog, I have already written a guide to Install WordPress Blog on HostGator. 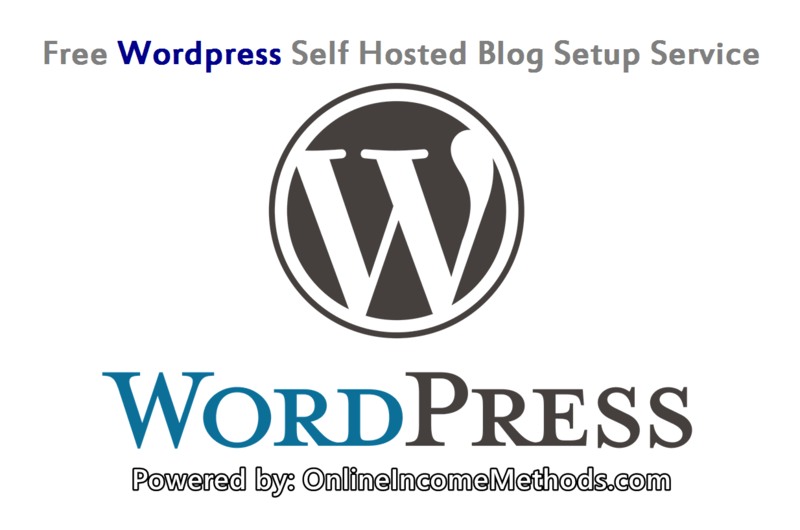 But today I am going to introduce FREE WordPress Blog Setup Service, yes you read it right!! Its absolutely FREE and you will be getting additional benefits if you are going to avail this awesome offer. What you’ll get with FREE WordPress Setup Service? You will be getting following services for FREE which are worth $150. You will be saving $150 which could be spent to promote your blog in many productive ways. How to Avail FREE WordPress Installation Service? 1. Signup with any of the following web hosting companies and purchase web hosting package that suits you need. You need to have a registered domain name. If you are going with HostGator, I would recommend their Baby Package (if you need to host more than one domains, else Hatchling Plan is meant for hosting a single domain name) If you don’t have a registered domain name, go with DreamHost and use our coupon code to get Free Domain Name. You can either use Paypal / Payoneer Account or Credit Card for making online purchases. Signup with HostGator and avail 25% instant discount by using OIM25DISCOUNT coupon code at the time of signup. Buy for 3 years to avail maximum discount. Read HostGator Review. Signup with DreamHost and avail $10 instant discount & Free Domain Name by using OIM10REGFREE coupon code at the time of signup. Read DreamHost Review. Signup with BlueHost to get started with web hosting at only $4.95 per month. You can host multiple wordpress blogs on a single web hosting account. Read BlueHost Review. 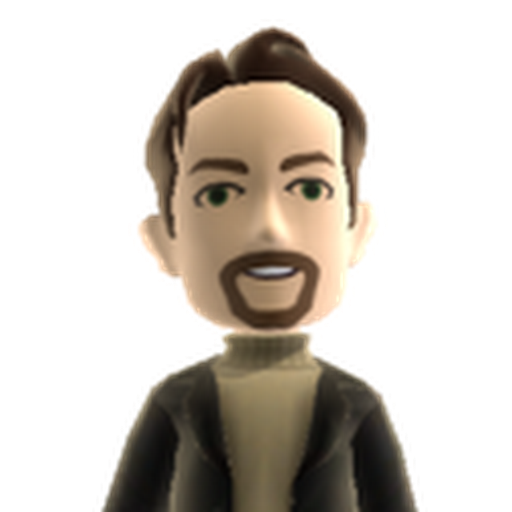 So that we can start processing Free WordPress Installation Request. Please include your purchase invoice number with login details. I will contact you back within 24 hours. Don’t worry your account will remain safe from prying eyes. I will make sure to let you know the process of changing your cPanel account password as soon as I will finish Free WordPress Blog Setup for you on your domain name. Why this service is FREE? Now your mind would click this question that why this service is totally FREE to avail? This service is sponsored by HostGator, DreamHost & BlueHost who are most famous and reliable web hosting companies across the globe. In order to avail FREE WordPress Installation Service, you will have to buy our recommended web hosting through our link, you will only have to pay for web hosting with no extra cost for wordpress blog setup. Instead you will be getting discount on purchasing through our special discount coupons. HostGator, DreamHost & BlueHost will compensate us to bring new customer for them, while you will be enjoying totally FREE service from our side. This is a WIN WIN WIN situation for You, Web Hosting Companies that sponsor such services and Us. If you will hire someone to install a WordPress Blog, Optimize it for SEO, Install a Premium Theme and Install most useful plugins, it will cost you an additional $150. But these all things are totally free for our blog readers. I have 3 years of working experience with these web hosting companies and they are providing excellent web hosting services for wordpress blogs. You can even use a single shared web hosting account to host multiple websites, blogs & forums. If you will need any sort of assistance during purchasing the web hosting or any confusion regarding this setup, you can simply write it down in the comments section below, I’ll be glad to answer your queries. Note: Make sure that you have used our link & coupon code to signup for web-hosting account, if you have used signup link or coupon code from anywhere else, you will not qualify for Free WordPress Blog Setup Service. 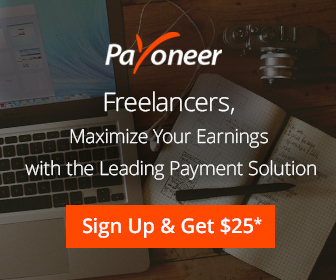 ← How to Transfer Money from PayPal to Payoneer?